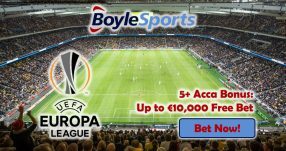 You are here: Home / Accumulator Bonuses / Free Bet Bonuses / Soccer Betting Promotions / Sportsbook Bonuses / Sportsbook Promotions / BetVictor First Free Bet Gives out up to £50! 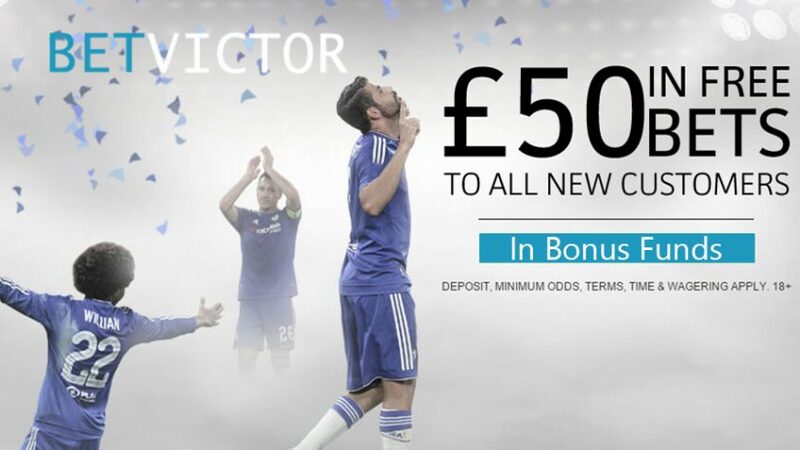 BetVictor First Free Bet offers new customers the chance to get up to £50 in Bonus Funds! This promo is valid until next Monday, February 1st, so don’t waste any time and use the sign-up bonus now. 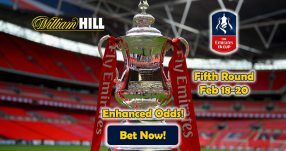 BetVictor Sports will match your bonus funds up to £50, but just make sure your odds are Evens (2.00) or more to qualify for this offer. Players that don’t have an account the online sportsbook can’t use the BetVictor First Free Bet, but no worries! There are other promos offered regularly; next time you’re planning to place a bet, just check out the promo section and use one of the special offers. BetVictor Sports features all kinds of betting options and unique markets that include some of the following: Basketball, Football, Darts, Handball, Horse Racing, American Football, Cricket and Motor Racing among others. You can also bet on specialized markets like Entertainment or Politics, so you can wager on your favourite movie or presidential candidate. 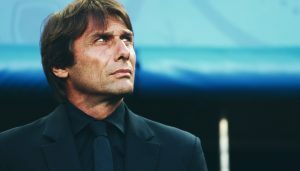 If you’re a football fan, we advise you to try out BetVictor ACCA Insurance. This way if something goes wrong during the match, you’ll get your money back. Check the promo section often because you never know what other special promos you can find for other sports. When you place a wager you can keep track of the action with the In-Play feature. This allows you to make changes to your original bets, which can work in your favour. You can either alter several options to minimize your losses or you can even choose to bet on something else. But before you do all that, don’t forget to claim the current offer for new customers. It’s valid until February 1st, so be quick and use it! 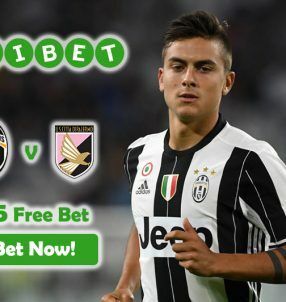 Join today and claim up to a total of £50 with the BetVictor First Free Bet!